The internal White House battle over the Paris climate accord appears to be tipping in favor of Steve Bannon and others who advocate abandoning the pact, according to sources familiar with the discussions and press accounts. The Washington Post, citing "participants" in internal White House discussions, reported Tuesday evening that opponents of the accord have "gained the upper hand." The prospect stoked concern among environmental advocates on Tuesday as word circulated that the tide was apparently turning. Where things stand: A final decision has not been made, and talks are ongoing at the highest levels of the White House. "[T]his is solely down to the big dogs in the West Wing. Support staff has been told to stand down and the President will sort it out with input from the Bannons, Cohns, and Kushners of the world," an industry source familiar with the discussions tells Axios. A White House source cautioned that the battle is "tough" and ongoing. Lingering internal debate over whether the pact, while largely non-binding, could create legal risks for Trump's efforts to unwind Obama-era climate regulations and pare back its international emissions pledge. 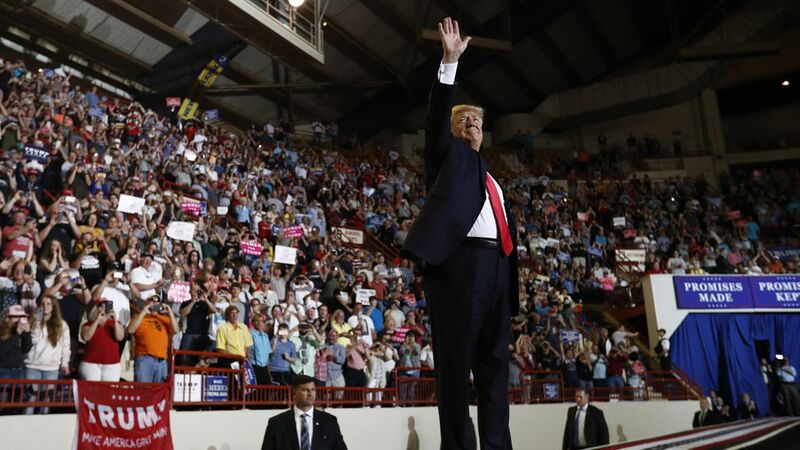 Trump, at a rally in Pennsylvania Saturday night, issued a blistering attack on a agreement as a threat to American interests, and promised a "big decision" in the next two weeks. On the campaign trail he pledged to abandon the deal. The White House counsel's office has raised concern about the ability of the U.S. to remain in the deal while walking back its climate initiatives, according to a story in the Huffington Post, and another in Politico Tuesday night. The other side: The view that staying in Paris while scaling back emissions efforts creates big legal risks is hotly disputed by some outside experts, and last week Bloomberg obtained an internal State Department memo that says the accord creates few legal requirements and that they're "process oriented." What's next: The White House plans to make a decision before a G-7 heads of state meeting in late May. Amy Harder contributed to this story.